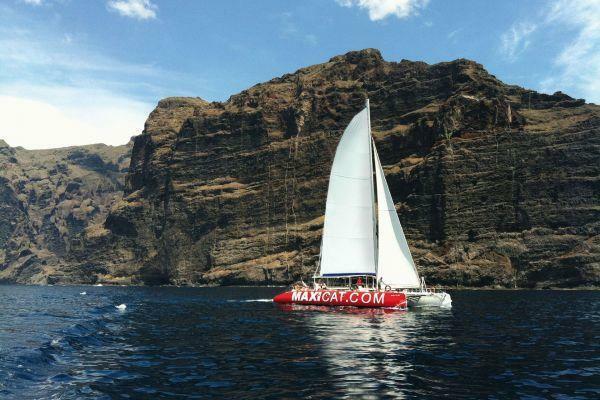 Travelon.world is unlike normal excursions sites, we save you time and money on choosing the best things to do in Tenerife. 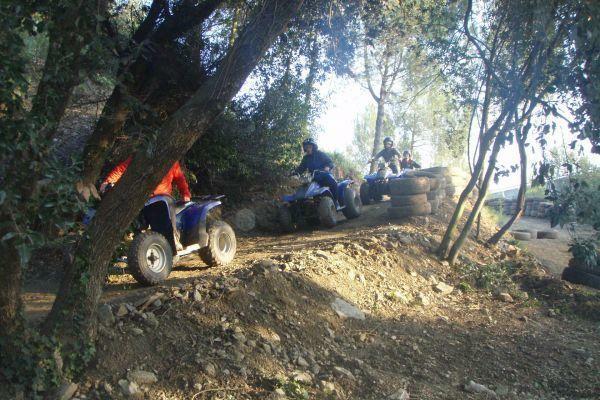 Finding the best excursions in Tenerife with a supplier you can trust is not easy so we have done the hard work for you. With a team of knowledgeable local chay specialists online now, to answer questions and offer a full aftersales service. 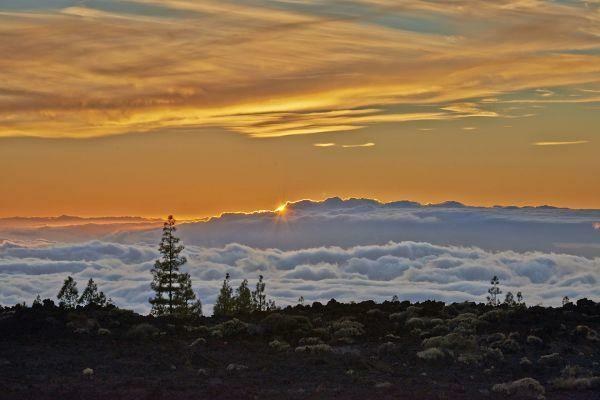 Book today safely, securely and with our price match promise. 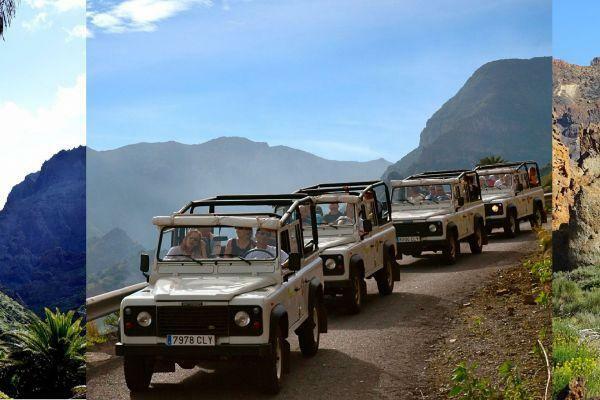 Travelon.world is unlike normal excursions sites, we save you time and money on choosing the best Tenerife excursions. 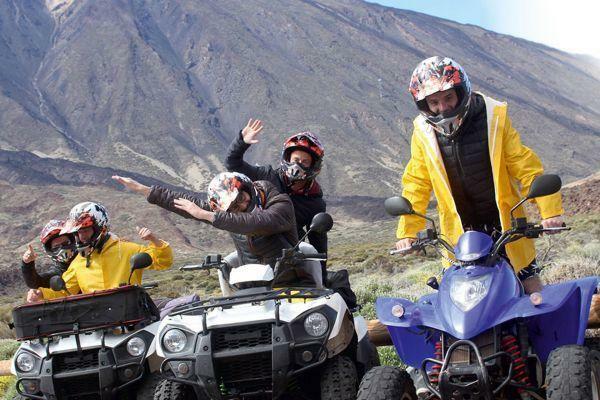 Finding the best excursions in Tenerife without wasting your precious holiday time, finding someone that you can trust is not easy especially in another country so we have done the hard work for you. With a team of knowledgeable local experts and chat specialists online now, to answer questions and offer a full aftersales service. 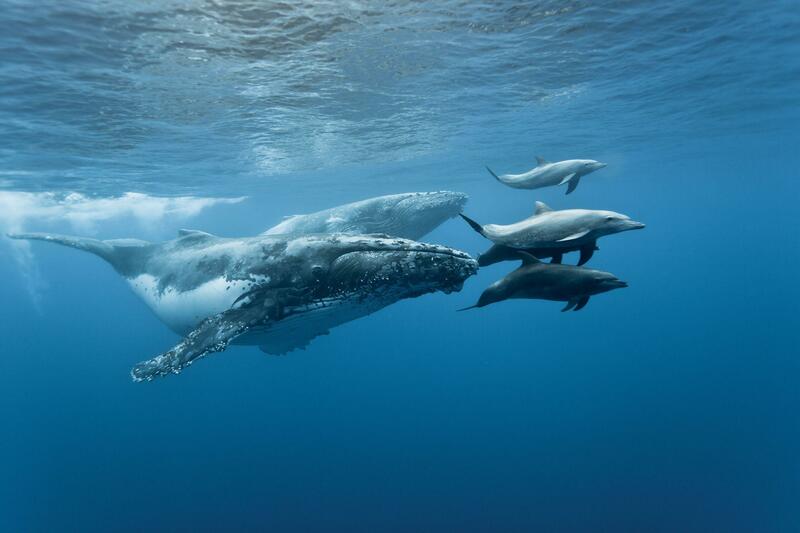 Book today safely, securely and with our price match promise. 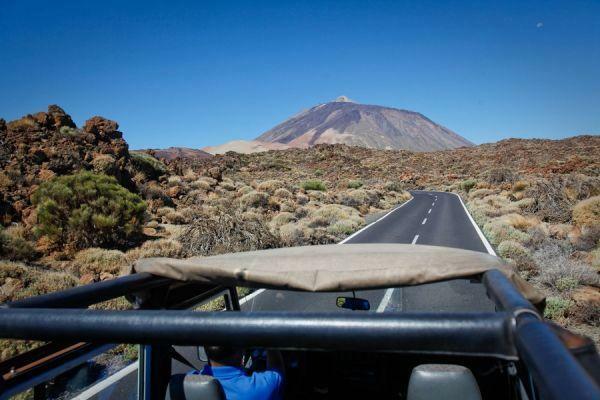 There are so many things to do in Tenerife that you can get lost so we have broken it down for you into Tenerife excursion types. 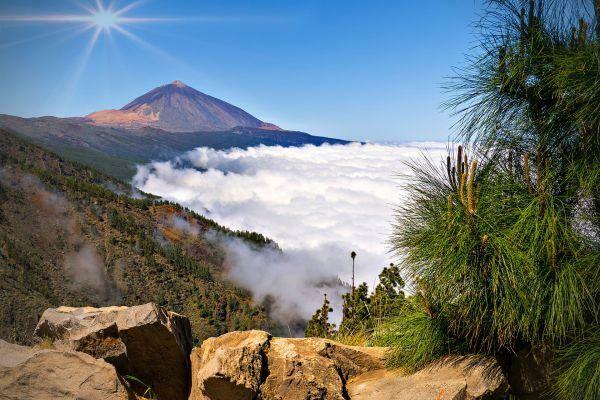 The most popular Tenerife attraction is, of course, Mount Teide and you will find an abundance of Tenerife tours in our Mount Teide & Tenerife tours excursions. 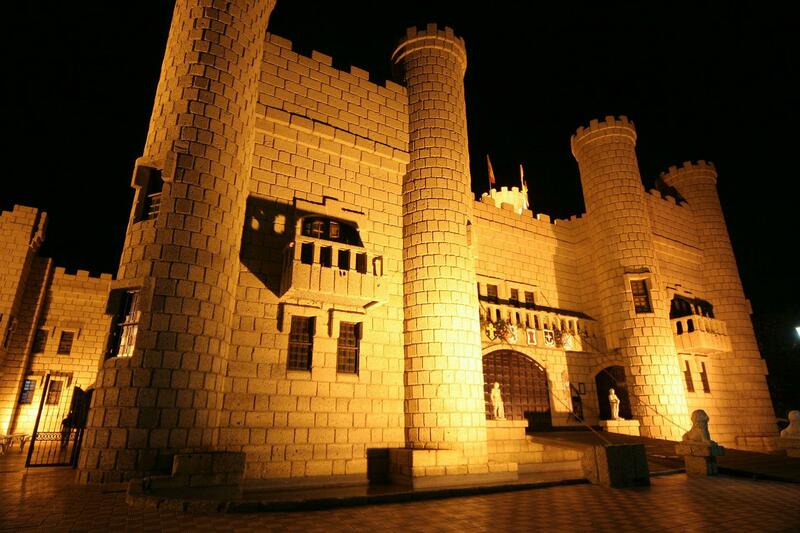 There are also many other ways to see the island and all of the major cities which have so much to offer and are completely different from the typical holiday resorts and tourist locations. 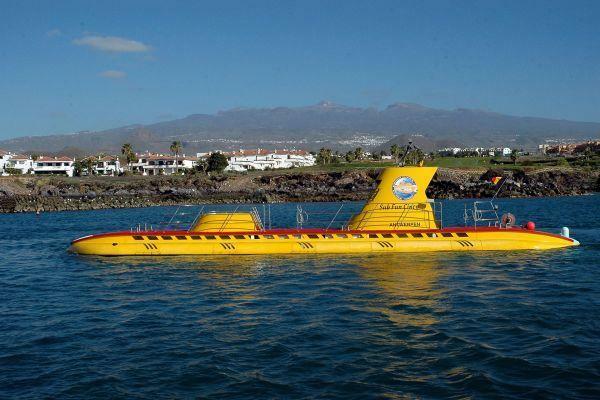 Looking for Tenerife boat trips? 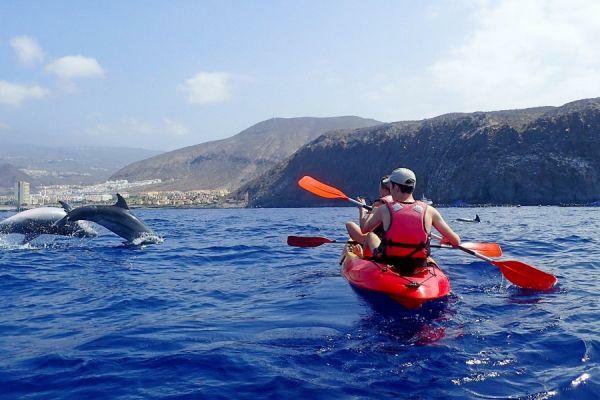 Tenerife boat trips come in many forms and all offer something completely different, from your relaxing catamaran cruise to the most popular Tenerife whale watching excursions that guarantee to see whales and dolphins in the natural habitat, you will be spoilt for choice with our Tenerife boat trips on offer. 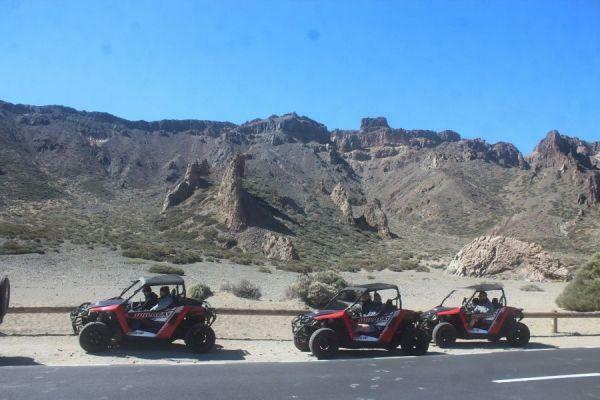 If you want to be a bit more active on holiday, maybe ride a quad up Mount Teide or off road in the quad safari forest tour, or drive a buggy off-road and around the island, then active Tenerife excursions are a great way to feel the adrenaline and excitement while exploring. 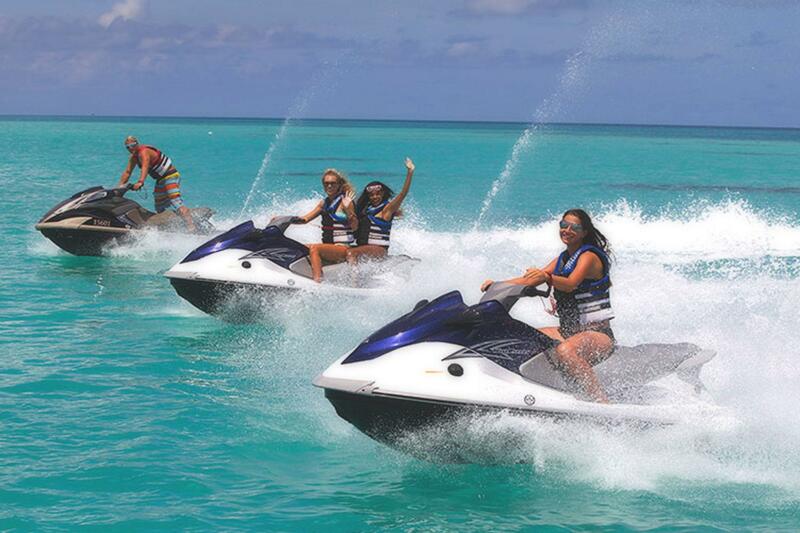 At sea, there are even more thrills with jet ski safaris and watersports or get your walk on and go hiking to see some knock out sights. 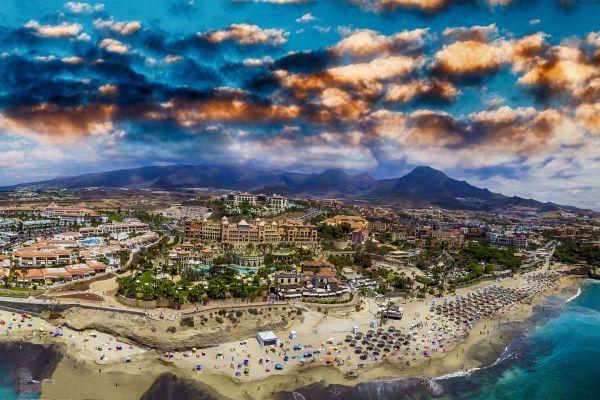 The nightlife in Tenerife is some of the best in the Canary Islands and hosts some amazing live shows for you to enjoy. 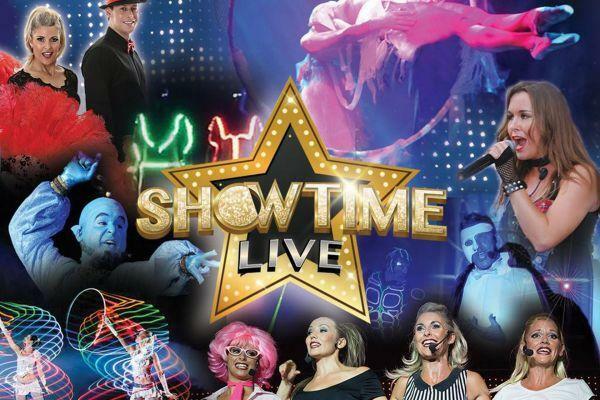 All of the best shows in Tenerife can be found in our Tenerife nighlife excursions. 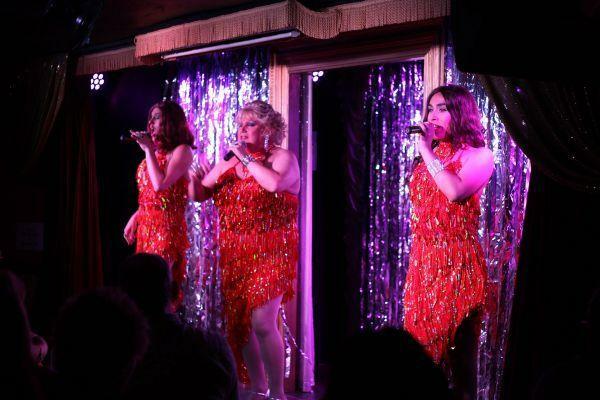 Two of the most popular shows are the comedy drag show Music Hall Tavern and the long-established Showtime Lanzarote. 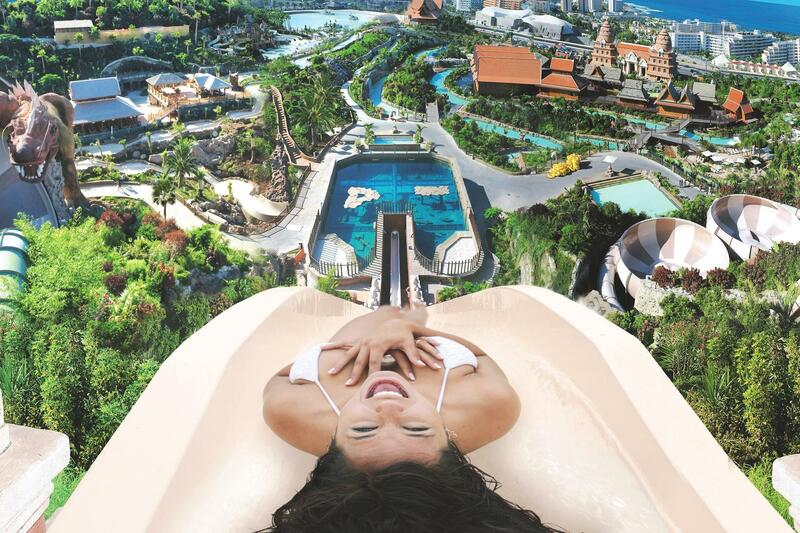 You cannot visit Tenerife without checking out some of the theme parks and Tenerife waterparks Siam Park is one of the biggest in the world and of course Loro Park which can only be compared to Seaworld. 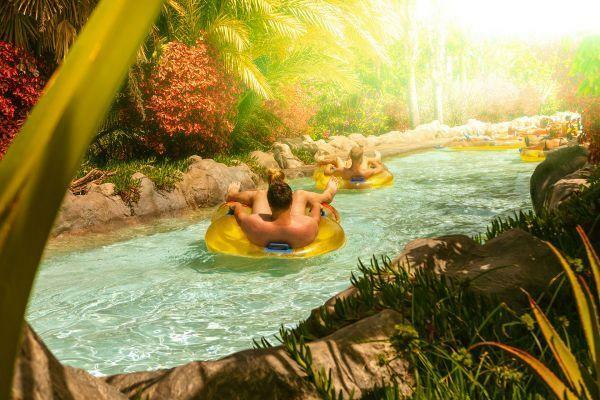 When booking with TravelON World we give you an official ticket with or without transport that allows you to skip the line at the entrance saving you lots of time to enjoy the attractions more. 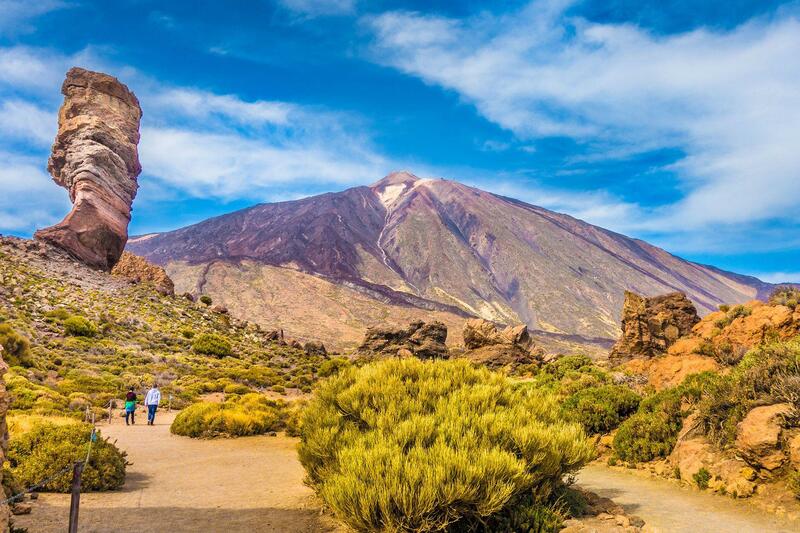 There really are so many Tenerife excursions on offer and with TravelOn World you can book safely, securely and in the knowledge that we have found the best excursions that Tenerife has to offer at the best prices. 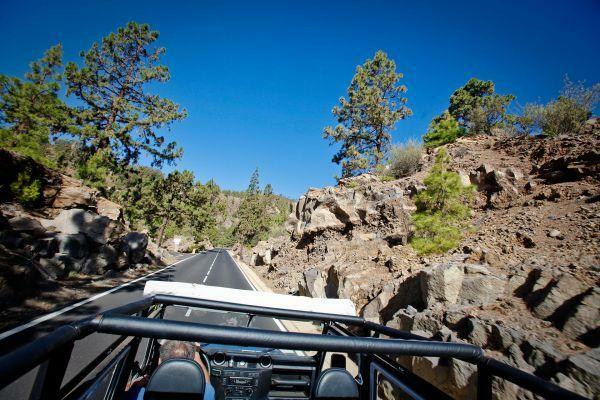 Don't waste your holiday wondering what to do in Tenerife, we have it all here in one place. 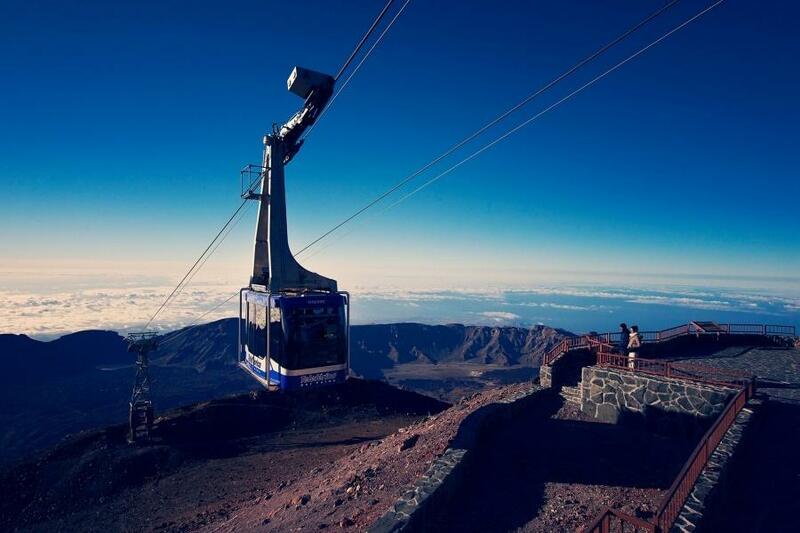 With limited spaces on many of these Tenerife excursions, make sure you are a smart booker and book in advance.